Some things have an essence you cannot truly capture in words – at least, not with my level of ability. Today I was in the small country town of Romsey in Hampshire. We wandered into the park where a brass band was playing on the bandstand. We bought tea (and utterly supercalorificbiscuitexitmefromdiet shortbread) at the municipal wooden hut. We sat on damp grass to listen to the band. 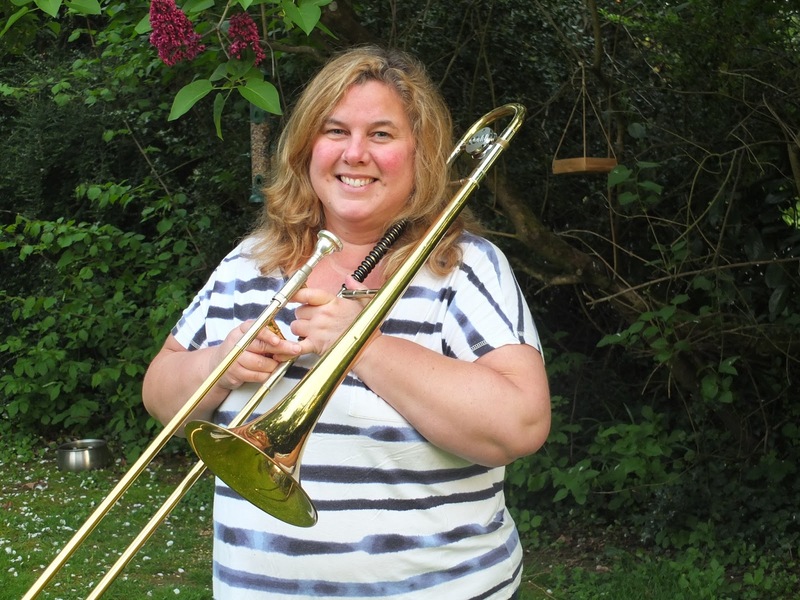 Oooh – I do miss playing my trombone! All I had was an old compact camera long past its best. I decided to video the band just to capture the music. As they struck up “The Floral Dance” a young girl skipped by in an expression of utter careless joy. I’m sorry about the film quality. You know, life will take its toll and its dues. Much of our human experience is of spite, revenge, futile punishment, violence and sorrow. In short – the absence in our hearts of a carefree skipping child. Yet in simple moments of joy we do see the absolute truth. The war dealers and the money changers still hold the stage.It will not always be thus. Just maybe, when we see the simple joy of being alive – we should be more angry at those who claim they are called by faith or politics to lead us. They talk of production, gods and markets but they say little to me while they sell their limb destroying mines and the greedy stuff their pockets with more and more and more until they burst. I know – I go on a bit don’t I? Tell me I’m wrong. Emma Thinx: Don’t run before you can walk. Don’t think before you can skip. This entry was posted in Albion Band, Brass band music, Childhood innocence, Floral dance, tea and biscuits, trombones by emmacalin. Bookmark the permalink.